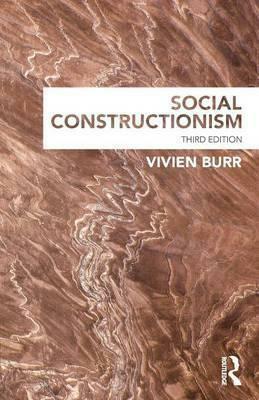 This book aims to introduce students to the area of social science theory and research that has come to be known as social constructionism. Using a variety of examples from everyday experience and from existing research in areas such as personality, sexuality and health, the basic theoretical assumptions of social constructionism are clearly explained. Key debates, such as the nature and status of knowledge, truth, reality and the self are given in-depth analysis in an accessible style. The theoretical and practical issues relevant to social constructionist research are illustrated with examples from real empirical studies, and the different approaches to social constructionist research are spelled out.